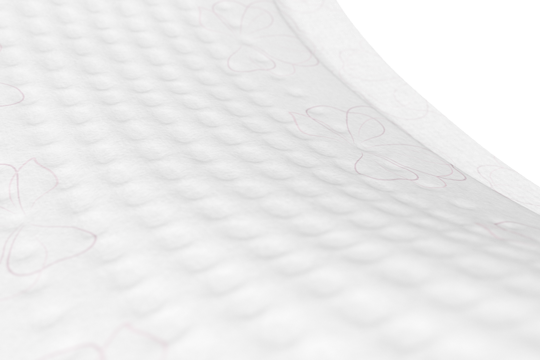 Small urine leaks can occur for women during or after pregnancy or even when doing exercise, coughing or sneezing. 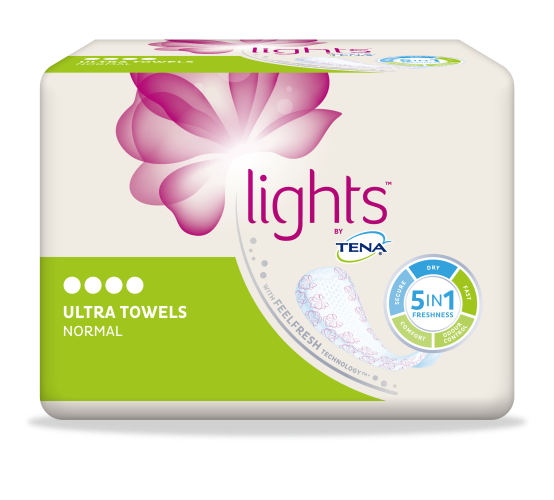 Enjoy discreet and super comfortable protection against light urine leakage with lights by TENA Ultra Towels Normal. 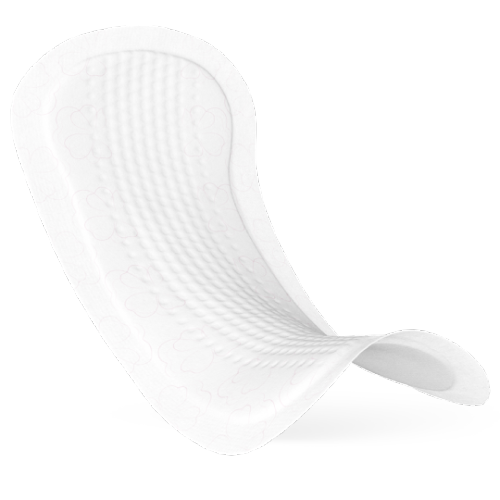 The most absorbent product in the range designed to take care of those unexpected little urine leaks. 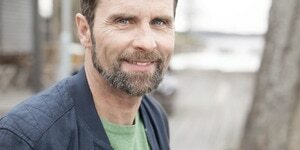 5 in 1 Freshness offers fast absorption, dryness, security, comfort and odour control, letting you feel fresh and confident no matter the situation.